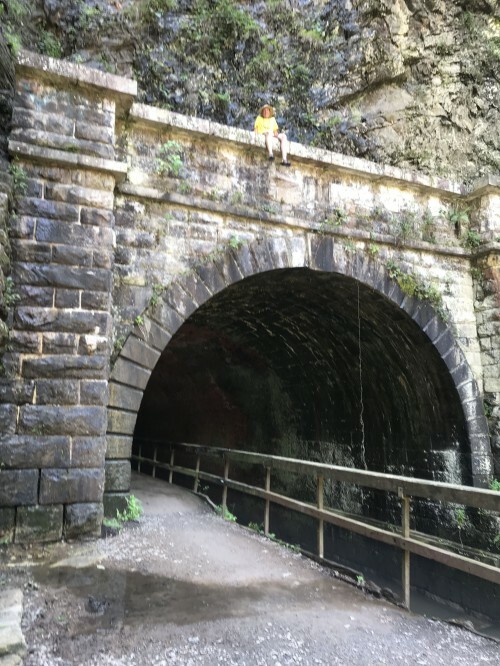 Over the last couple days, Doug Smith has been trekking across Maryland, along the C&O and Western Maryland Rail Trails. It’s been very hot and humid, with the ever-threatening chance of rain. Through bumpy, muddy puddles and construction detours, Doug has made it to Silver Spring, MD. He now rests a day before his last 2 legs of Going the Distance for SMARTS. He pushed through the day to get to his goal. And along the way, showed kindness to a passing cyclist who may have been homeless. Doug recalled all the “angels” who showed him a little kindness across this big country so…not today, satan! Ironically, INXS’ “Devil Inside” was yesterday’s ear worm. 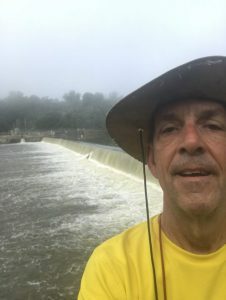 Doug’s generous trans-Am bike ride proves that its never too late to offer help. That’s why we’re asking to you to help give Doug the encouragement and enthusiasm to push him all the way to the Atlantic! 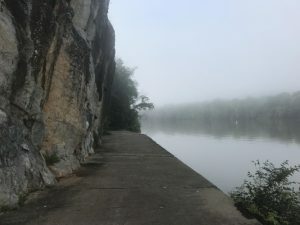 Now is the time to visit our web site at https://www.smartsartschool.org/going-the-distance-for-smarts-donation/ and DONATE BY THE MILE! $5 = each mile so please donate for 1, 5, 10, 20, or more miles. Or please consider sponsoring one of the remaining states in Going the Distance for SMARTS by downloading our Corporate Sponsorship Information PDF to get all the details!